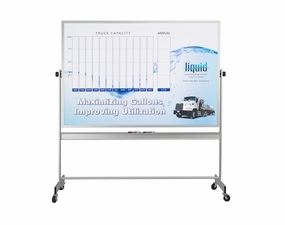 Custom printed reversible, magnetic whiteboards with a magnetic receptive dry erase writing surface. 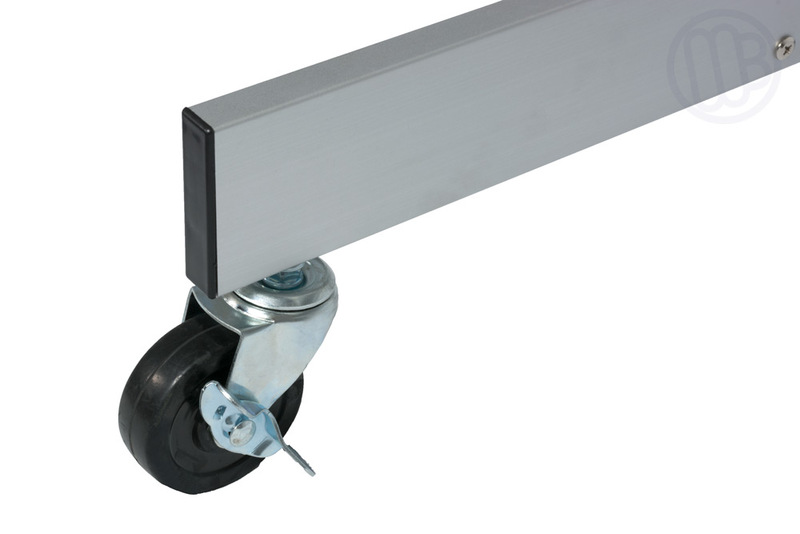 Portable whiteboards on wheels that you can move from room to room, out onto the shop floor or anywhere a wall mounted whiteboard just won't work. 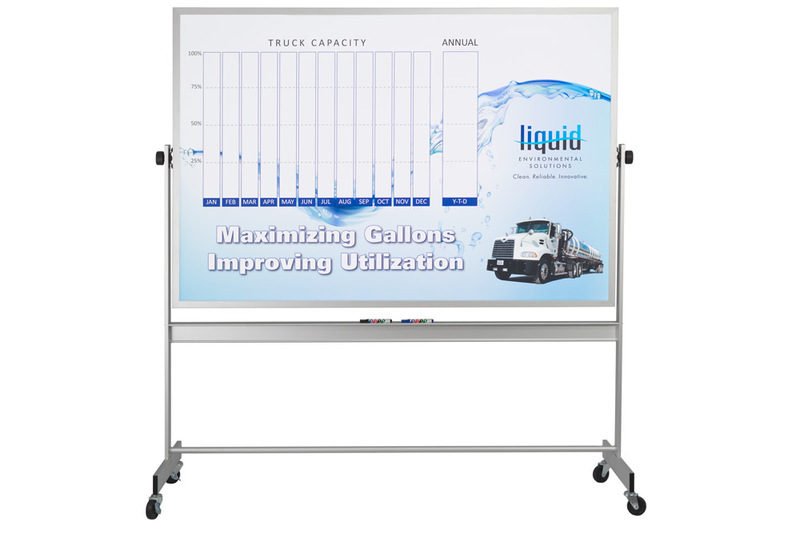 You can select from three different board sizes and you can have a custom print on both sides of the unit or only on one side and leave the other side open as a plain whiteboard. 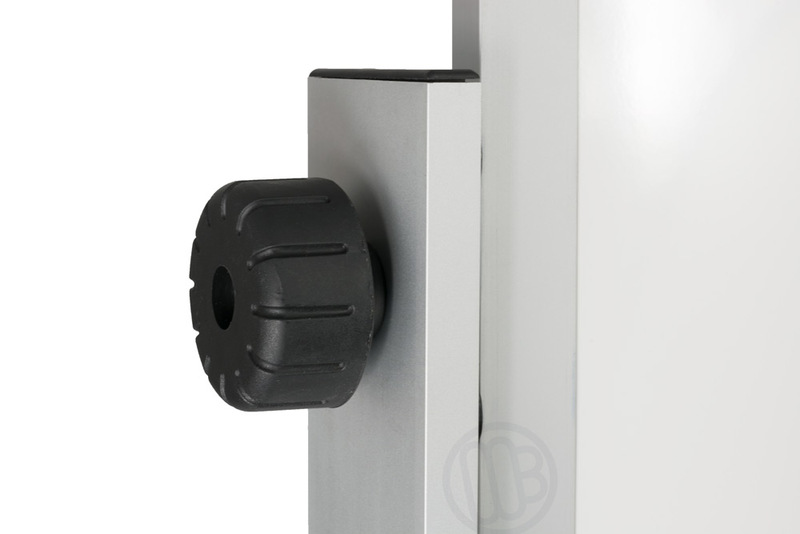 The custom print can be a different image on both sides of the unit. 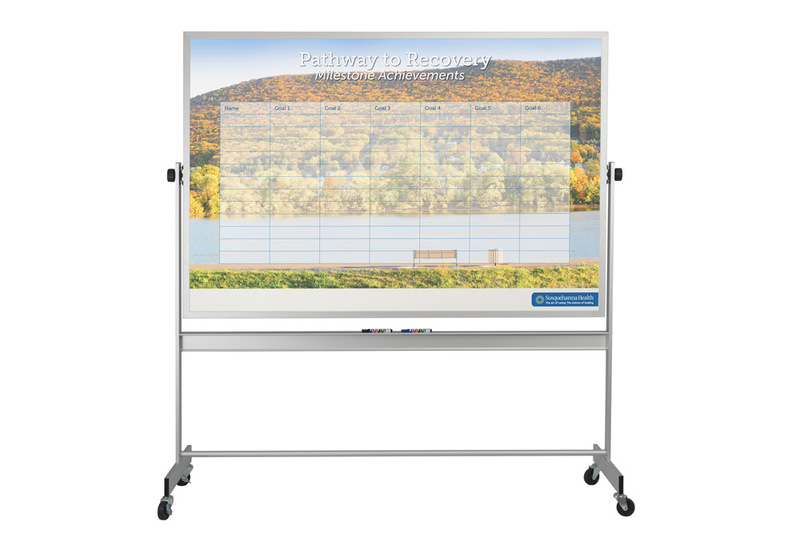 This gives you the option of using your reversible whiteboard as a room or shop floor divider and gives both sides a custom whiteboard to work with. 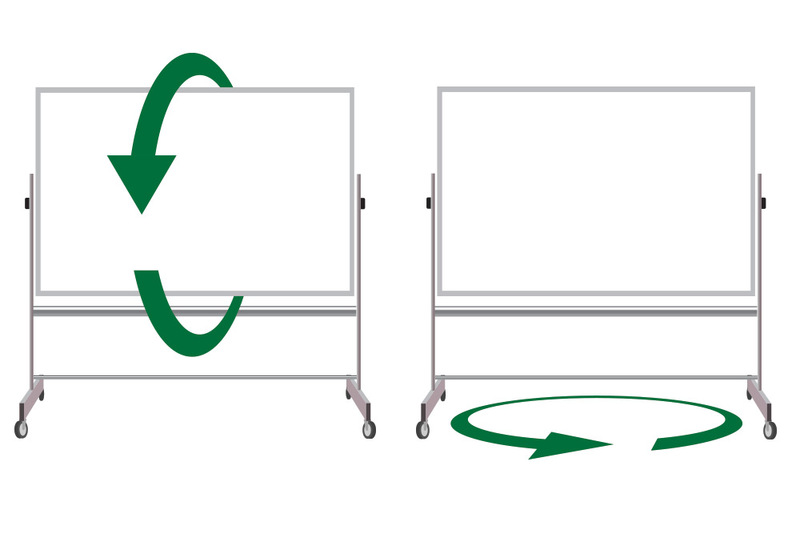 However we need to know how your new reversible whiteboard will be used so that we can apply the prints the right way. When you opt to print on both sides of your portable whiteboard you need to decide on how you want to use your board. Do you want to flip the board over to write on the other side or do you want to turn the whole board around? We need to know so our graphics experts can install the prints properly on your units. Flipping the board: These units are reversible meaning that you can flip the units over. However, if you don't reverse the prints one will be upside down when you flip the board over. You need to select "Prints are Reversed" in the drop down menus on the product page. Turning the Board: You may want to turn the whole board around or simply have it so that you can view it from two sides. In this case you want to select "Both Prints are Right Side Up" in the drop down menu. In this example there may be different people using the same board, one on each side of the unit so you want the prints to both being facing up. If you are only printing on one side of the unit then it doesn't matter. There is only one way to build the unit. The 4' x 8' units are non-reversible meaning that they don't flip over. If you select a different print on each side both will be facing up since the board cannot be flipped. Prints Same side up: means you're planning on spinning the entire unit around to use other side. Both prints face upwards. 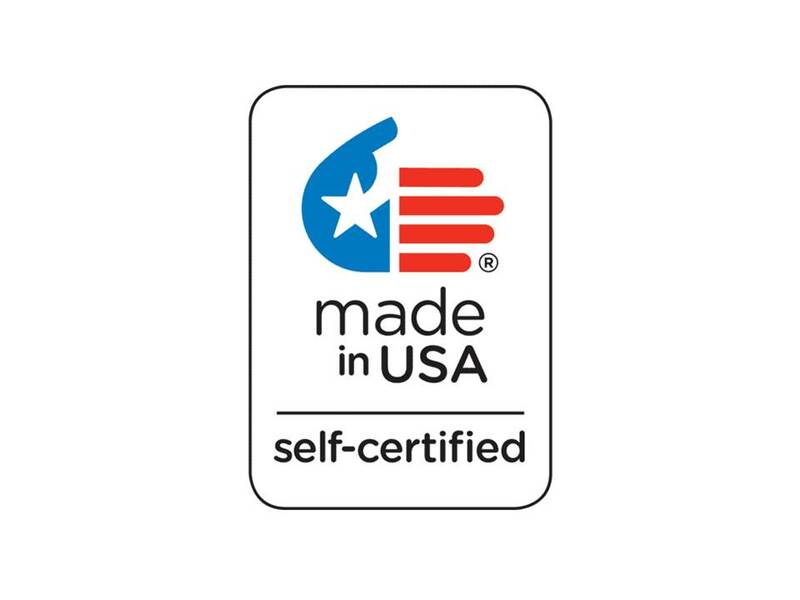 3-4 Week Standard Lead-Time but 4x6 usually ships in about 5-7 working days. There is a one-time set up fee for each different design. We keep your artwork on file for a period of one year.